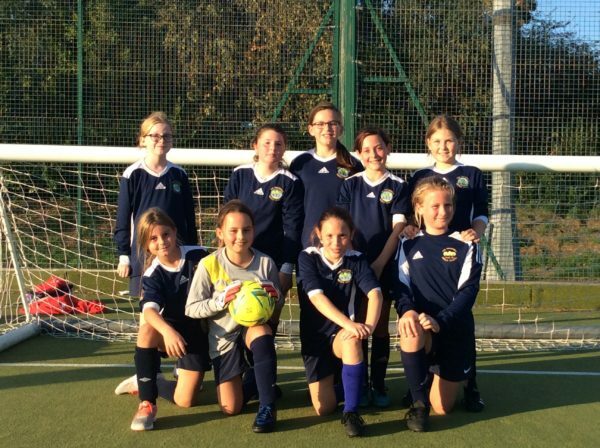 Both our lower and upper school football teams had their debuts with tournaments at Thomas a Becket and St Andrews recently. 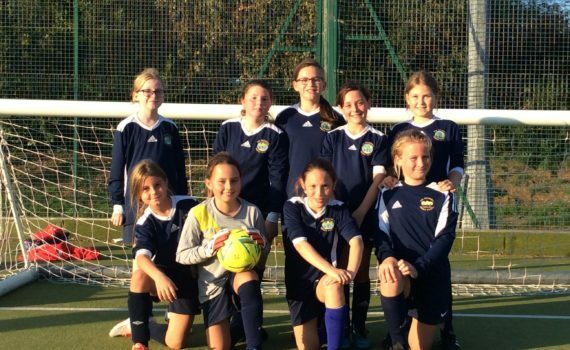 The year 5 and 6 girls finished runners up in their tournament and will now compete in the area finals early next year. 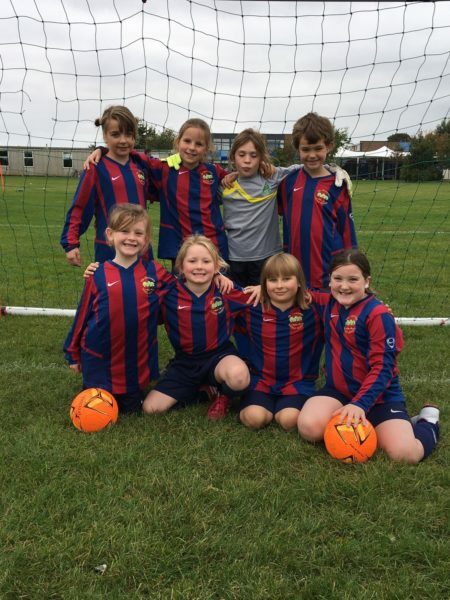 Our year 3 and 4 girls played 4 matches in the very first tournament of this kind and finished in 4th place in their group. Their confidence was building game by game so we look forward to seeing how they get on in their upcoming matches.